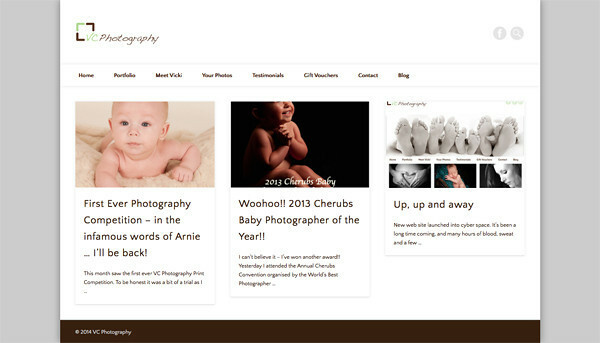 - Examples of Wordpress Blogs to match SmugMug Design Customizations for seamless integration. - Example of Small Business Web Sites powered by Wordpress. Click any of the images below to view more information about the site.